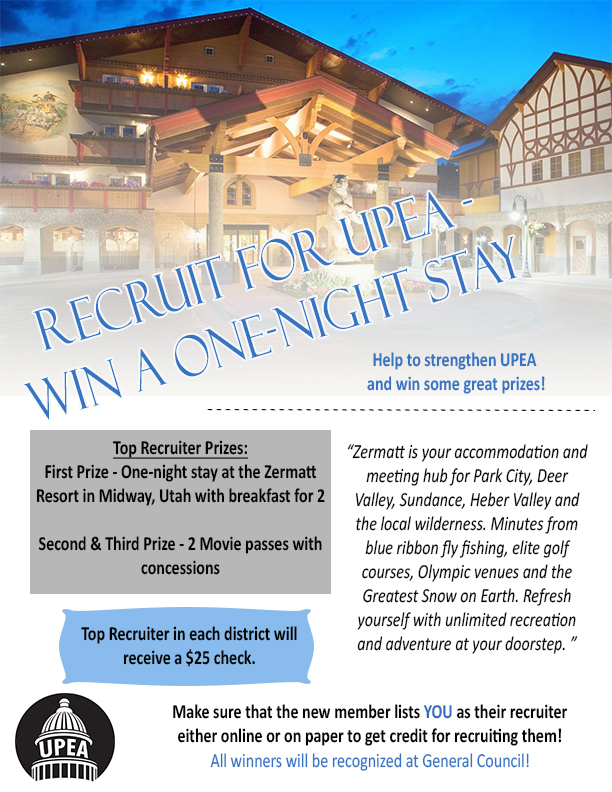 It’s time for the 2018 benefit fairs sponsored by PEHP and URS. Make sure you’re aware of all of the benefits available to state employees. Check out the schedule below to find out when a benefit fair will be held at your agency. 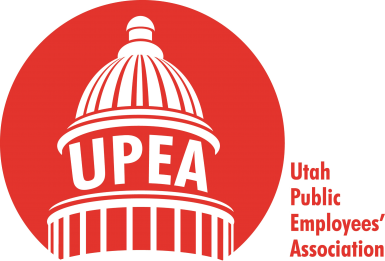 If there is not a benefit fair scheduled at your workplace, contact your UPEA representative to set up a Q&A session with PEHP.